Entries for the Design Awards 2017 were judged on 21 September 2017 by a panel of design professionals and AVDC members with the winners announced at the Awards Evening on 29 November 2017. For 2017, the Awards evening was kindly sponsored by Durkan, a leading construction and development company. From the nine shortlisted projects, The View in Dadford was selected as the Winner for Outstanding Design and presented with the Design Award plaque. Click here for more information on the other shortlisted projects. 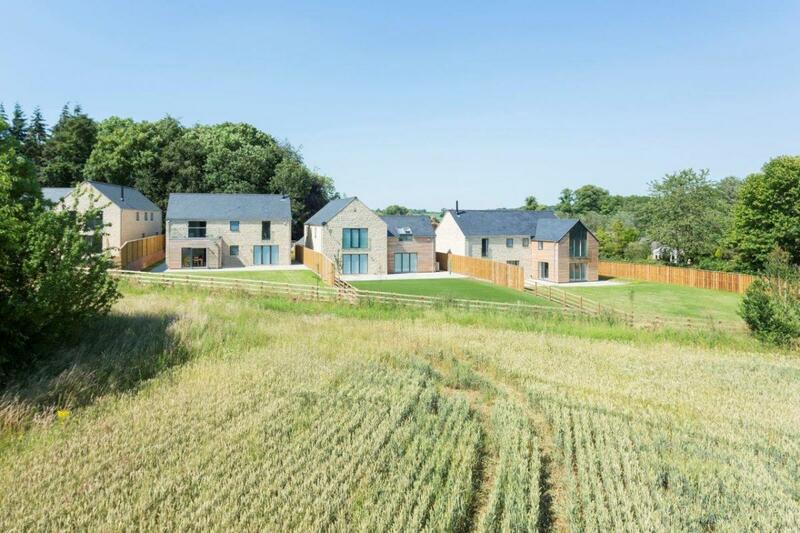 The View, in Dadford is a development of six new homes on the site of four dilapidated 1930s semi-detached estate workers cottages. 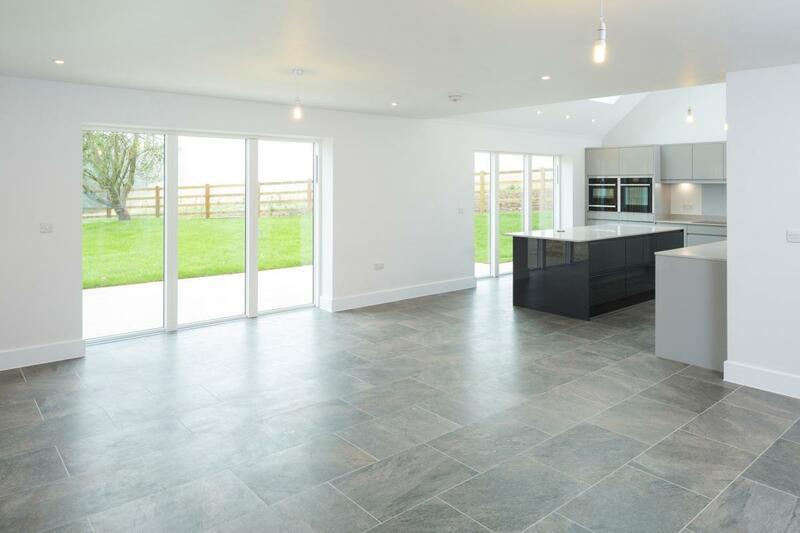 The development comprises of four detached homes and a pair of cottages providing a range of three, four and five bedroom homes for sale and rent.. 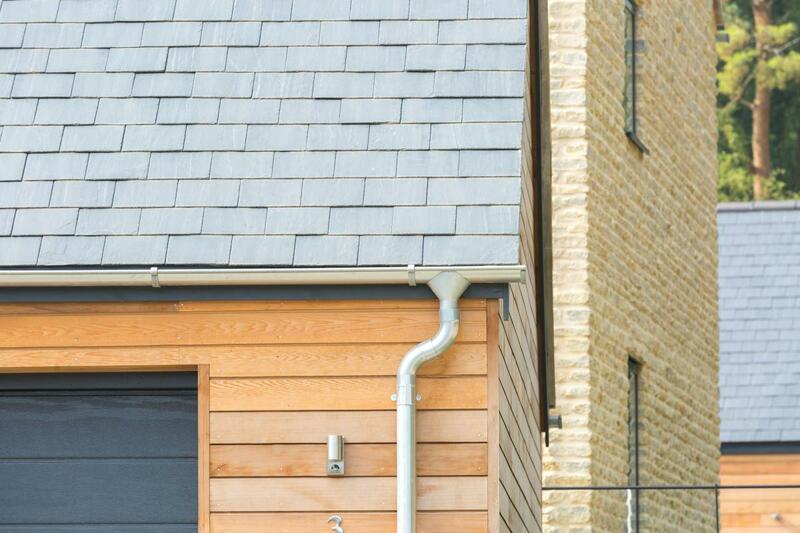 The four detached dwellings are sensitively designed and built in natural stone and bespoke cedar cladding under slate roofs with large single pane windows maximising the views towards the Grade I Listed Stowe House and gardens but also respecting and being sympathetic to this local context. 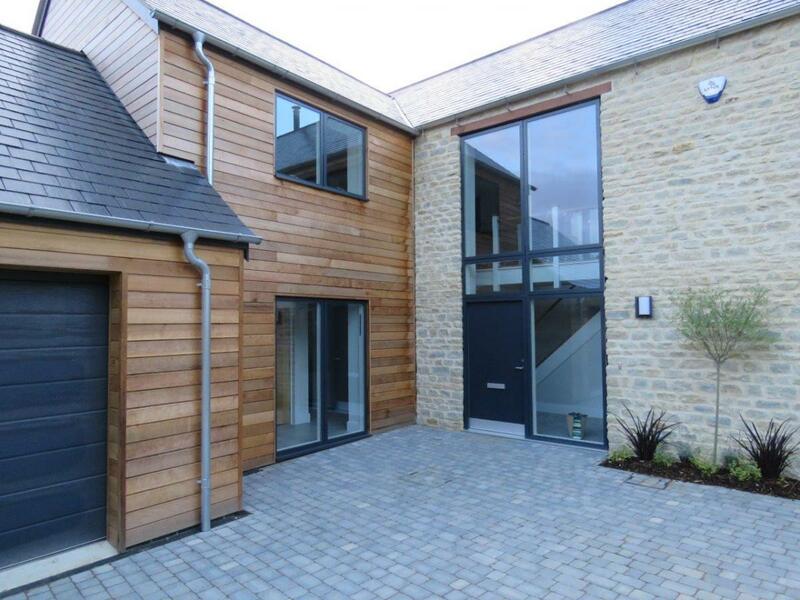 The pair of cottages fronting the Main Road are designed to respond to the local vernacular in the street. 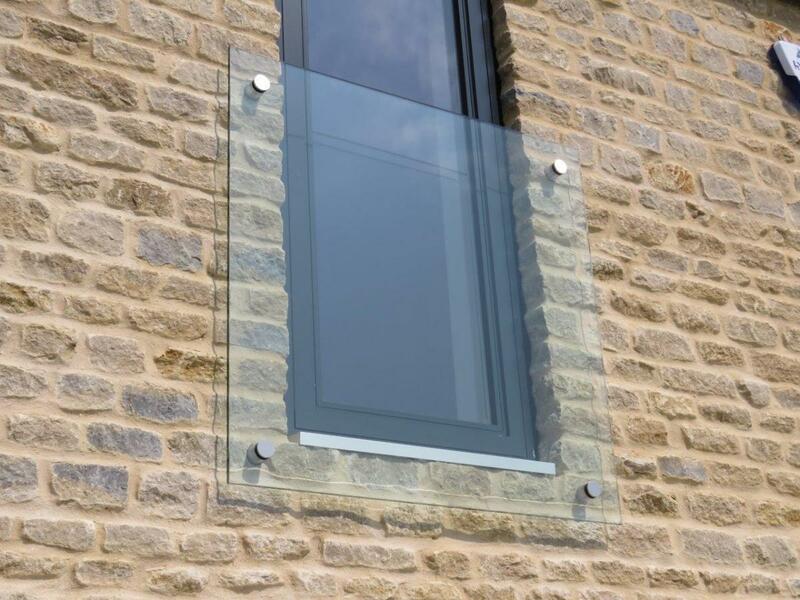 Metal estate fencing, natural paving and high quality finishes are delivered throughout and the homes are designed to be energy efficient including the use of air source heat pumps and underfloor heating. Francis Jackson Homes purchased the site with the benefit of planning consent for five dwellings but resubmitted this scheme as they considered there was an opportunity to improve and enhance that scheme for this exceptional site. The development was completed in Autumn 2016. During the awards ceremony, the development was described as “a scheme which truly delivers a contemporary take on the vernacular”. 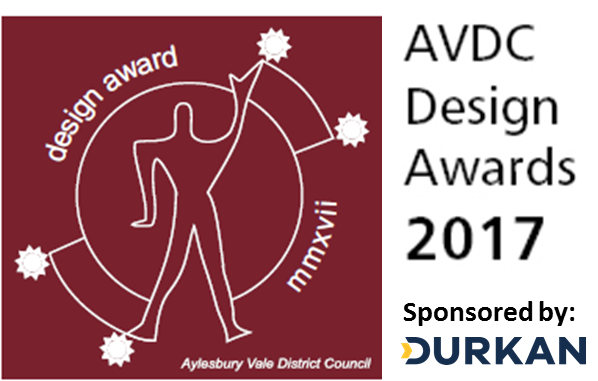 If you have been working on a project, or know of any schemes worthy of consideration for the 2018 Design Awards, or you need any further details about the scheme please get in touch with designawards@aylesburyvaledc.gov.uk or call 01296 585471.